It has been said that true happiness can only be attained by first helping others find peace. With a seemingly endless parade of problems coming at us from all sides, it can be easy to focus on our own issues and not on others. The fact is though; we live in an entwined society and even something as simple as moods are contagious and interconnected. By simply helping others find happiness we may find that we are not only able to improve the lives of others, but that we find our own joy in helping others that lifts our mood as well. 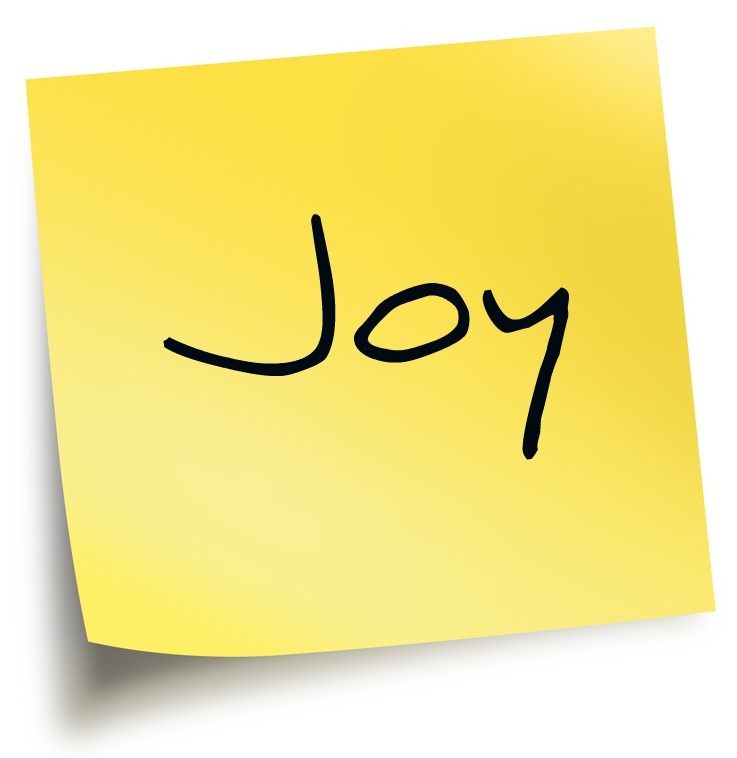 As leaders, it is important to spread joy. It’s a great exercise in servant leadership. People are looking to you for inspiration. Often times we may not be able to solve others’ personal problems, but we can definitely help improve the situation, at least for the moment. I believe that most people genuinely want to be happy. And happy people are both productive and enjoyable to be around, which makes a better workplace. 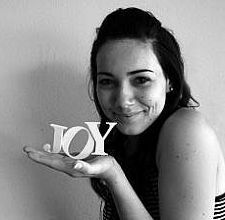 So, as a leader, are you spreading joy? Here are five simple ways that you can spread joy in the workplace. Go out of your way to spontaneously do something nice for someone. Hold the door or elevator for someone. When you see someone carrying a heavy load, help them. Help someone clean up after a meeting. Randomly pay for someone’s lunch at the checkout or pick up their lunch dishes for them. Leave a note. Express your thanks or write something inspiring on a sticky note, thank you note, sheet of copy paper, or white board. A hand written note means much more than an email, text, or IM (especially today). I have one former direct report that also leaves a card for a free ice cream cone in her notes. Yum! Acknowledge someone. Say hello. Wave. Slap a high five. Shake a hand. Give that “what’s up” head nod. Wink. Do whatever you do (as long as it isn’t creepy), but acknowledge others. Most people want to be acknowledged in a positive manner. Smile! Smiles are contagious! Give a cheesy grin. Laugh. Giggle. Chuckle. Smile….and others will smile with you. THE CHALLENGE: If you are new to this and this isn’t your normal operating mode, I challenge you to do one of the above deliberately at least twice a day. You can spread it out; once in the morning and once in the afternoon to start. The fact is though; the more you do it, the more it becomes natural, and the more it becomes natural, the more people you positively effect in the course of your day. So, are you up to the challenge? What else can you do to spread joy in the workplace? HELP US GROW AND SHARE! Share this blog with your friends and co-workers. Make sure to sign up for our email subscription, follow us on Twitter, and/or "Like" us on Facebook. All Content is Copyright © 2011-2013 Jason Jackson/theleaderslocker.com. Views expressed by individual contributors and authors are not necessarily the opinions or views of theleaderslocker.com. No content may be reproduced without permission of theleaderslocker.com. All Rights Reserved.